Let’s create transformative content and strategies that shape business, brands, concepts and people. Project Managers with vendor or consulting experience at Microsoft (Non-Technical).Location: Fort Lauderdale, Florida; Redmond, WA; LATAM; worldwide.Current project scopes: telesales, digital marketing, demand generation, project management and/or execution, readiness and training. Graphic Artist. Location: Anywhere. Expertise: TV commercials, promos, special focus on retail furniture and mattress industry. Tools: After Effects, Cinema 4D, etc. Bilingual (Eng/Span) a plus.  Writers (3 Roles: business, social media, digital marketing). Location: Anywhere. Native English a must. Bilingual (Eng/Span) a plus. 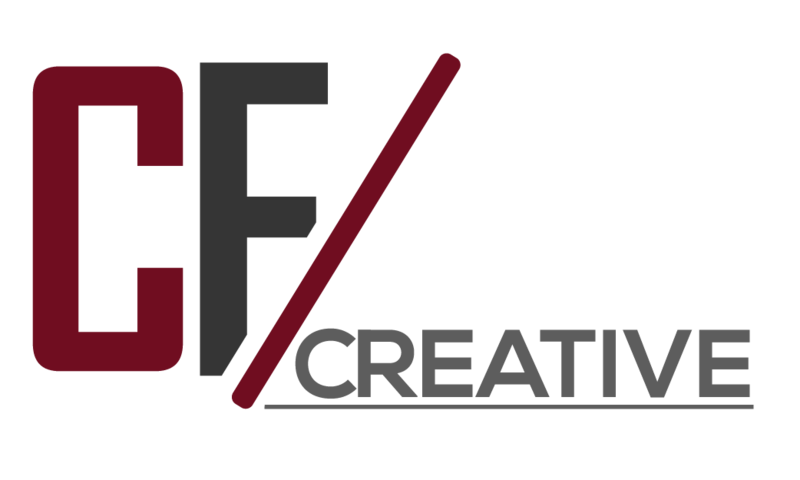 Send your resumes or reach out to us at jobs@cf-creative.com.